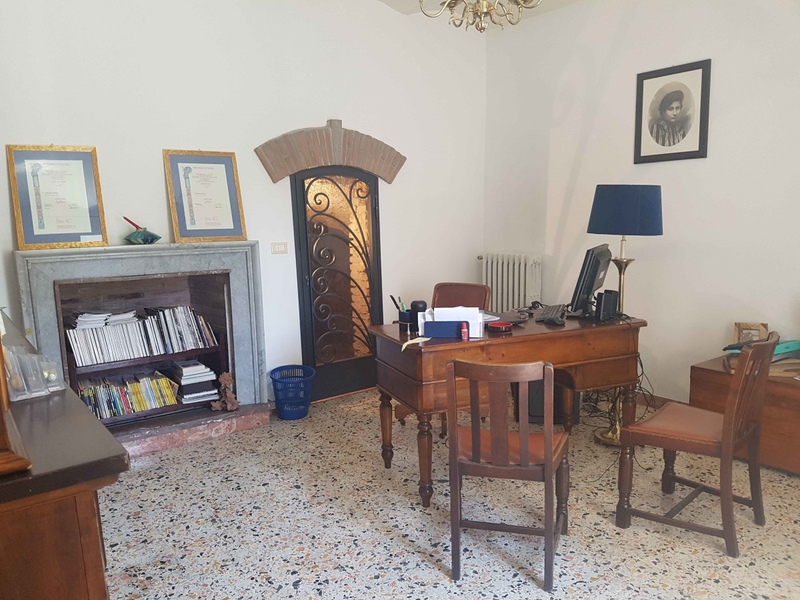 Adjacent to the piazza di Poggio Mirteto, we offer for sale townhouse recently renovated building. 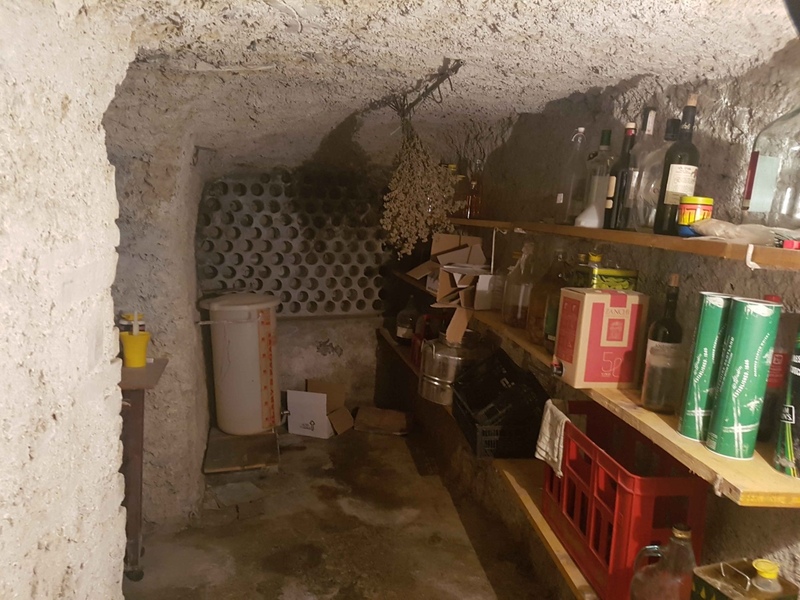 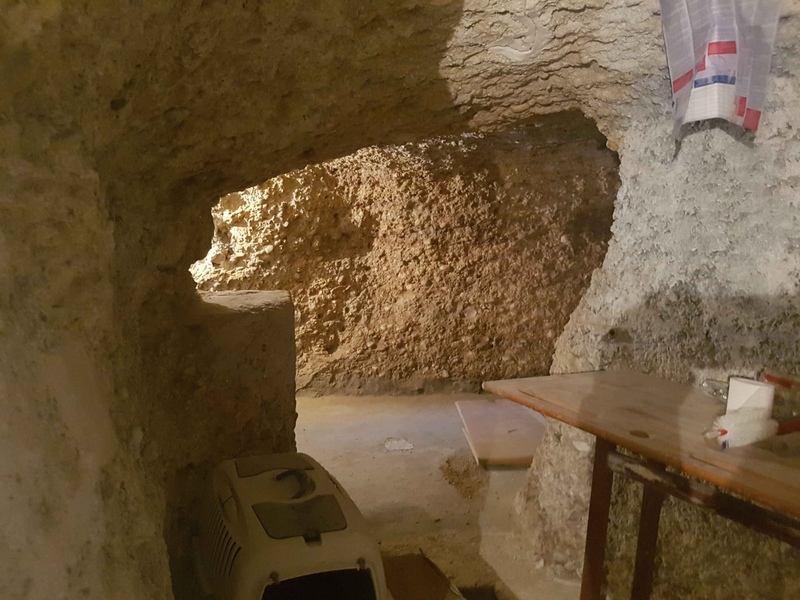 The House has an independent entrance consisting of a fully self contained studio on the ground floor as well as a characteristic stone Grotto and a room with kitchenette. 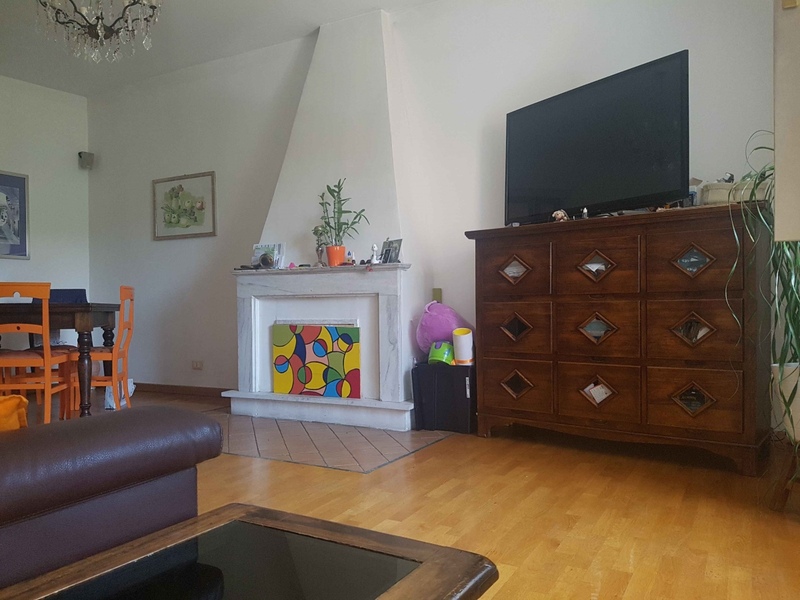 Upstairs there is a large living room with fireplace, kitchen, three bedrooms and two bathrooms. 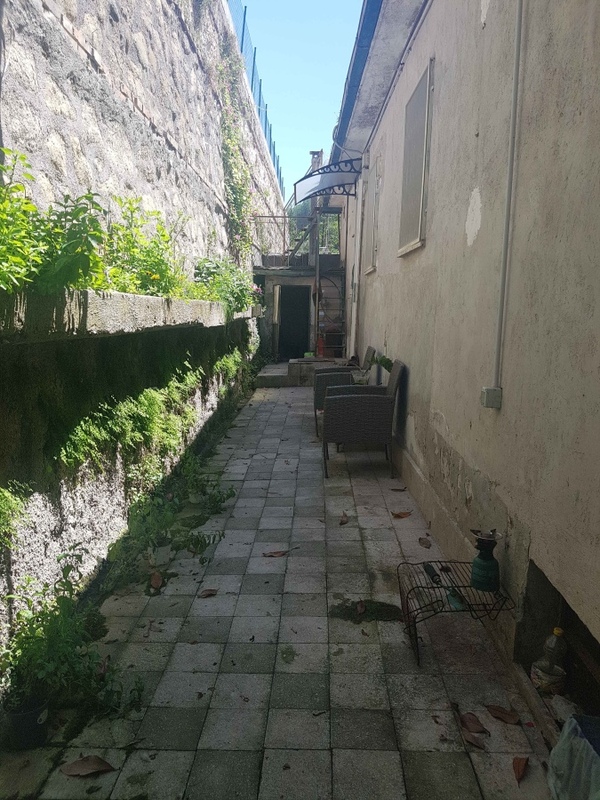 Complete the property outside space and a terrace about 40 sqm. 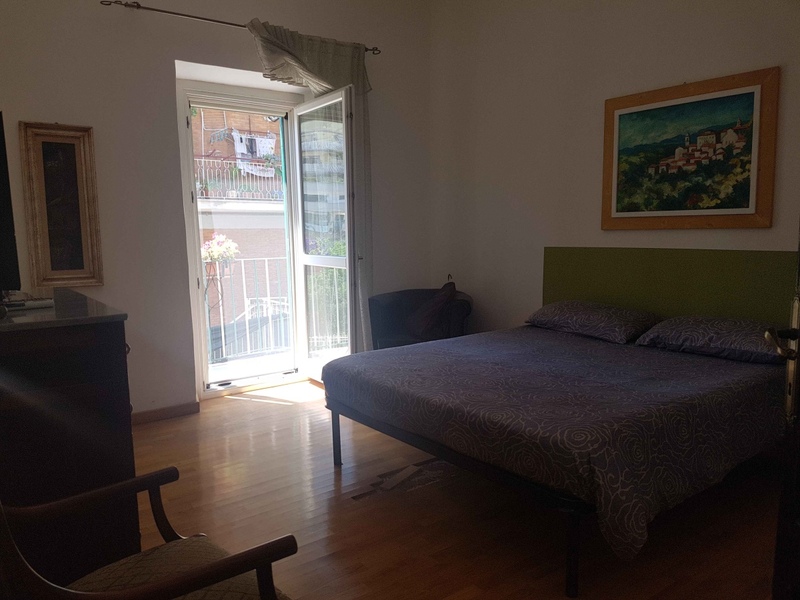 The House provided with air conditioning and mosquito nets on all Windows. 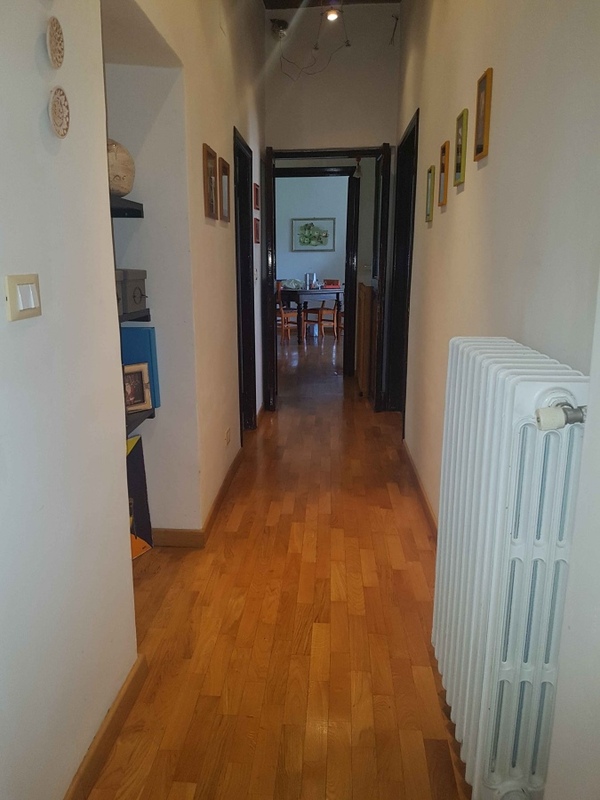 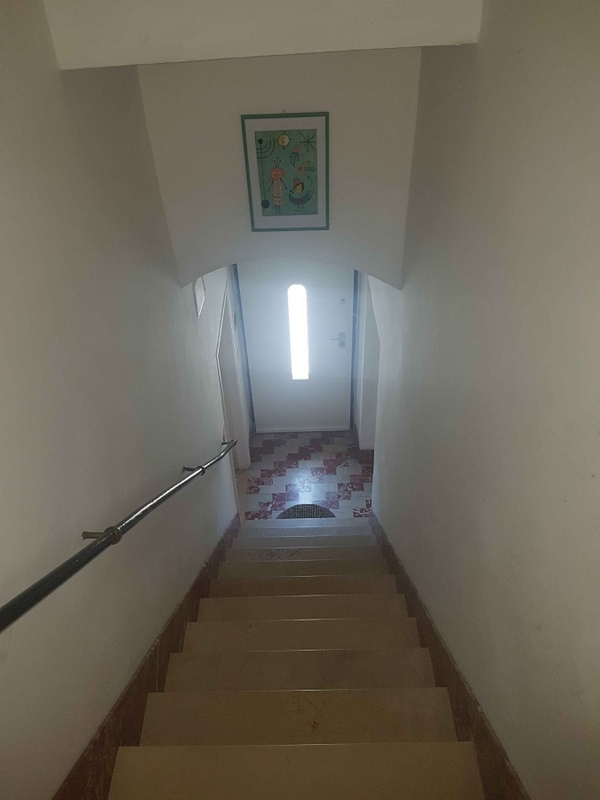 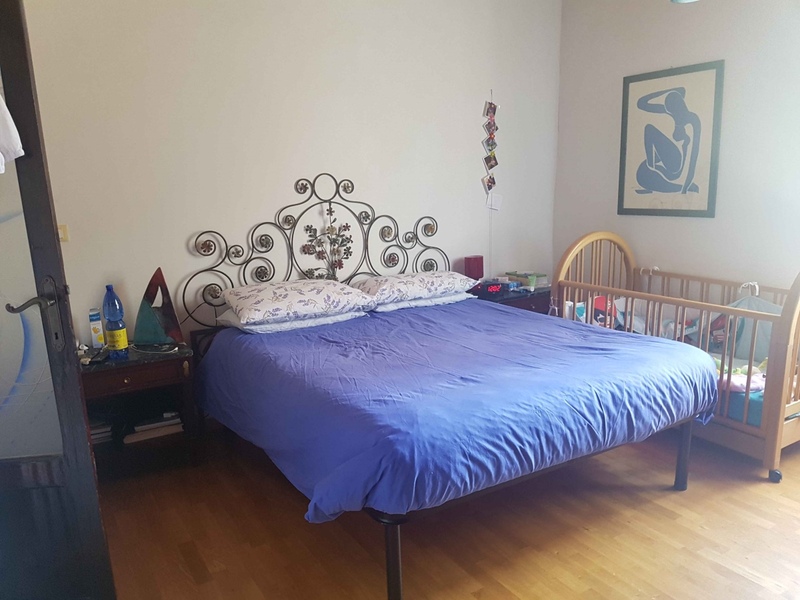 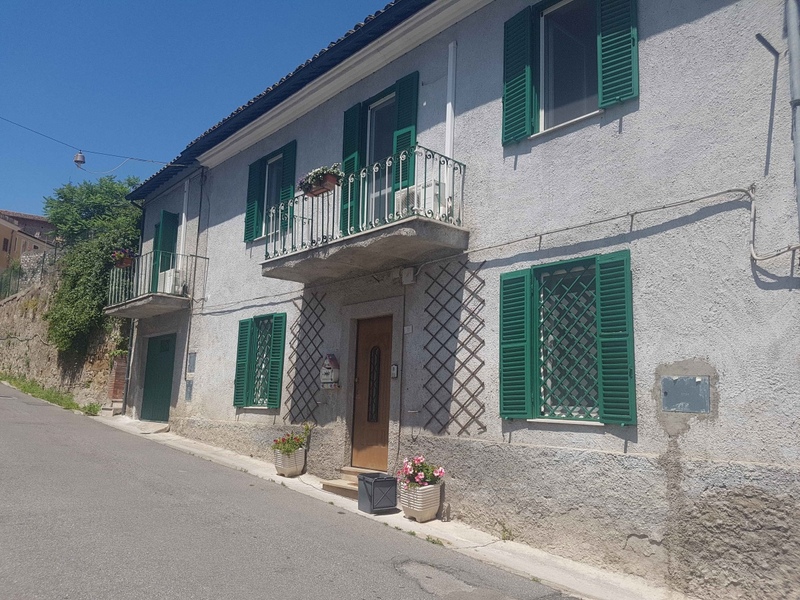 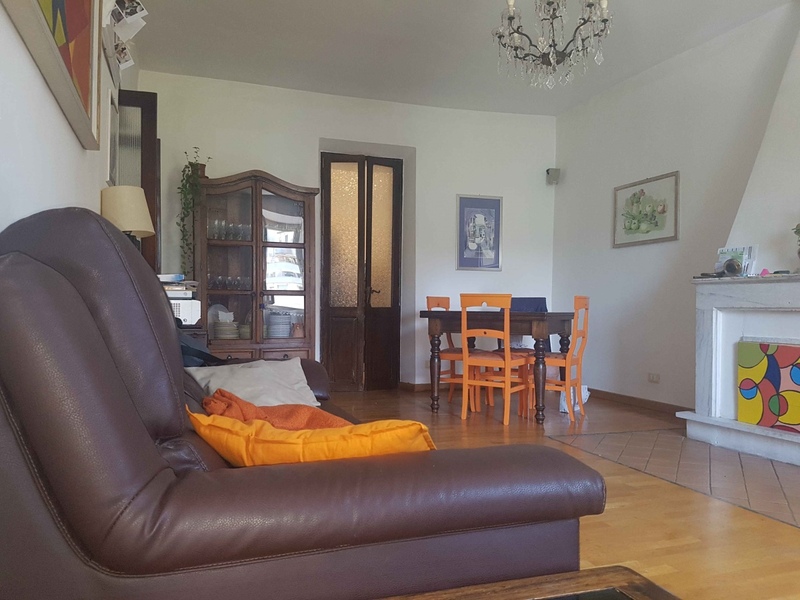 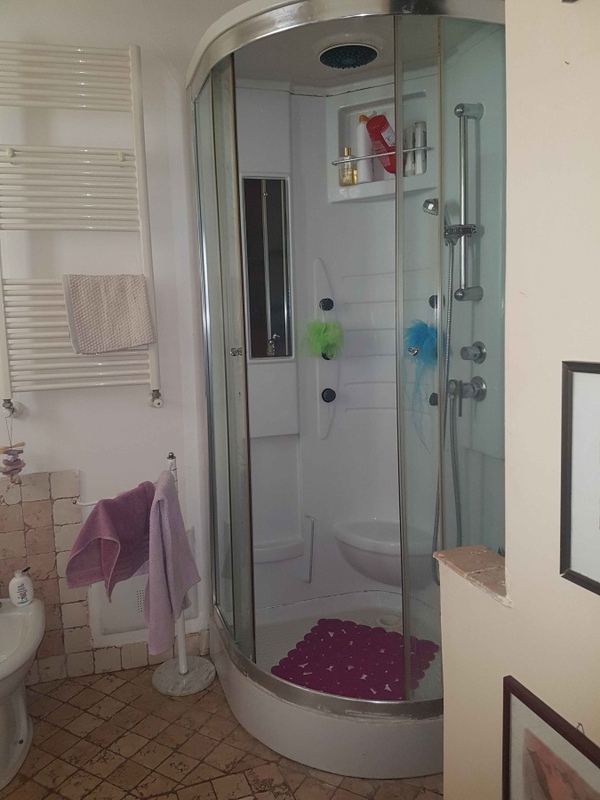 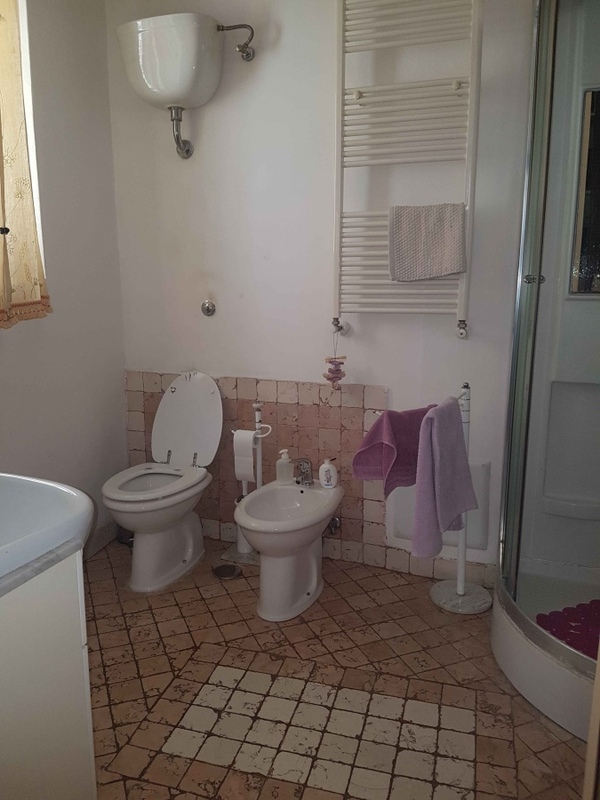 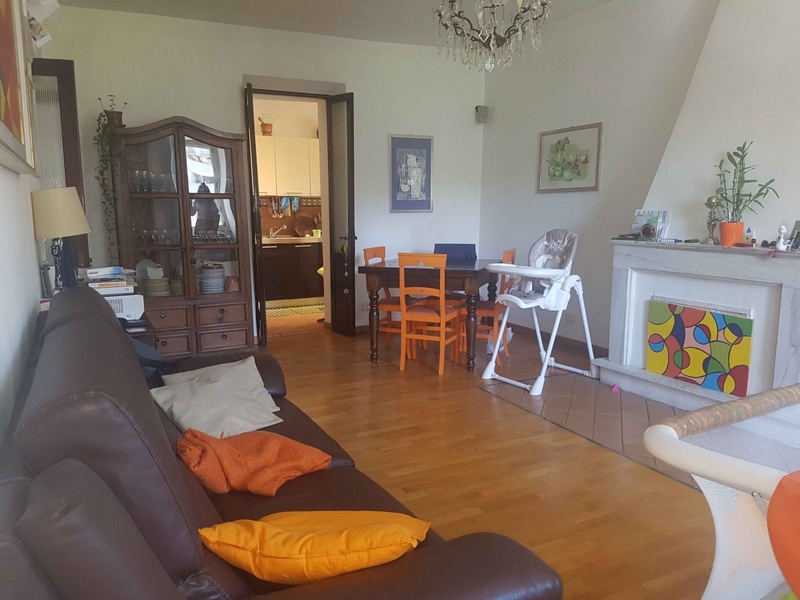 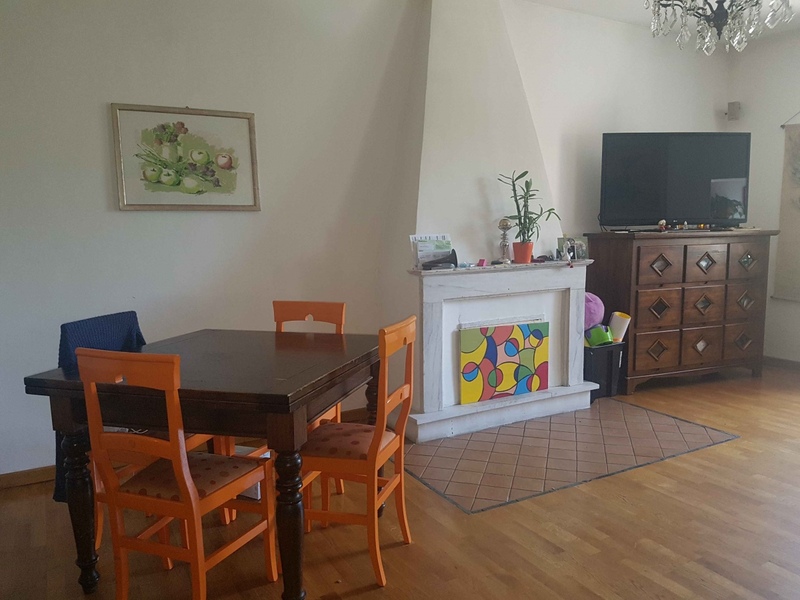 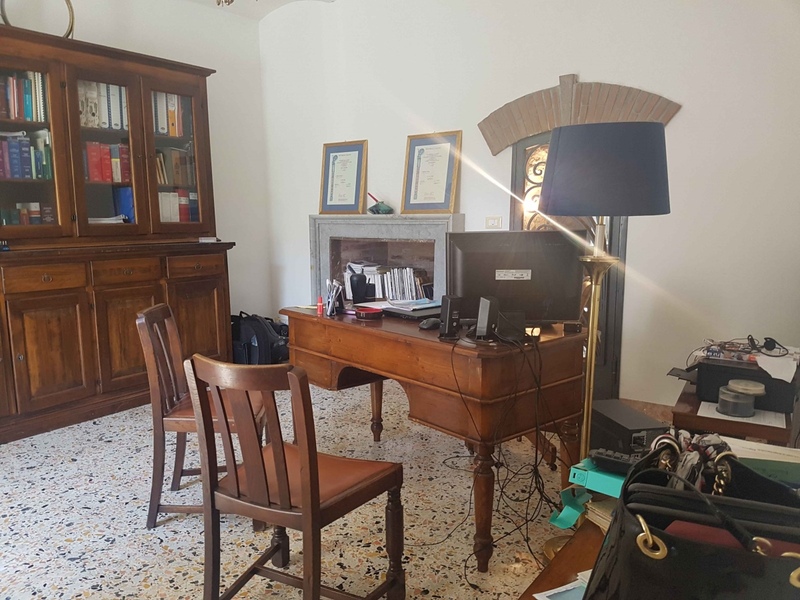 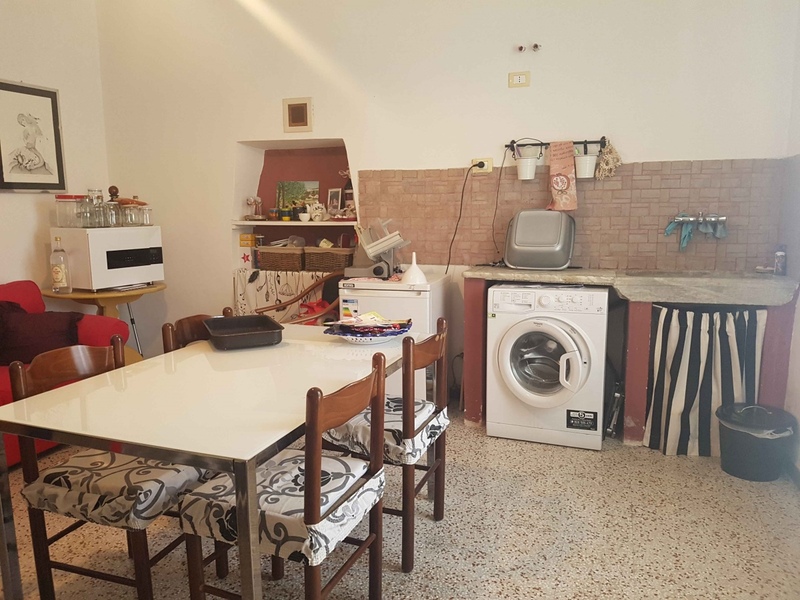 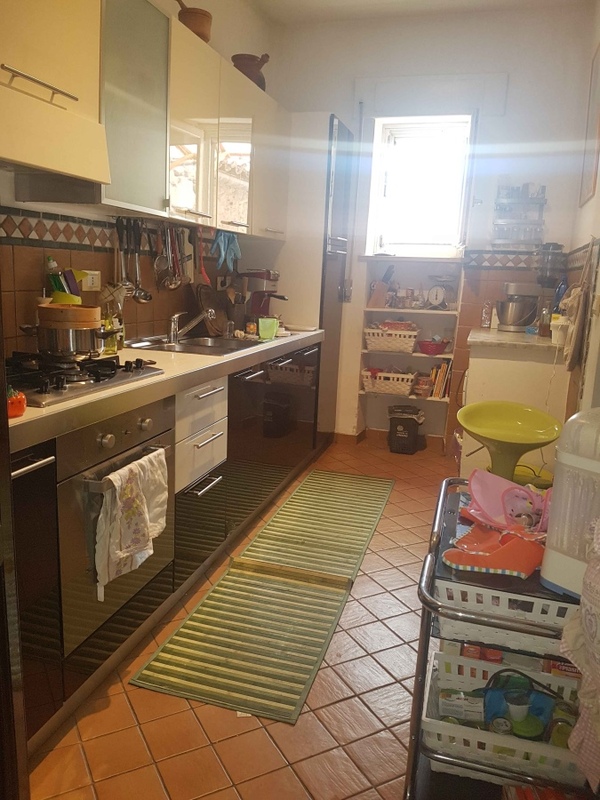 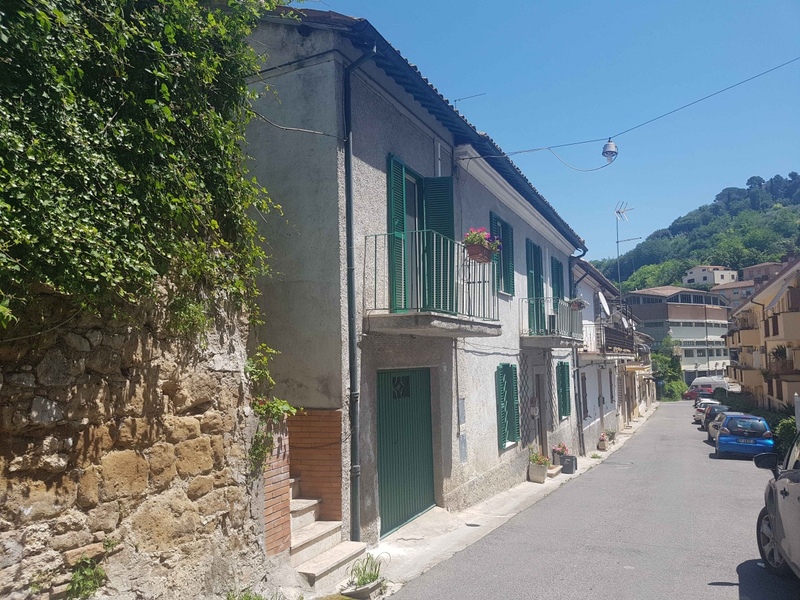 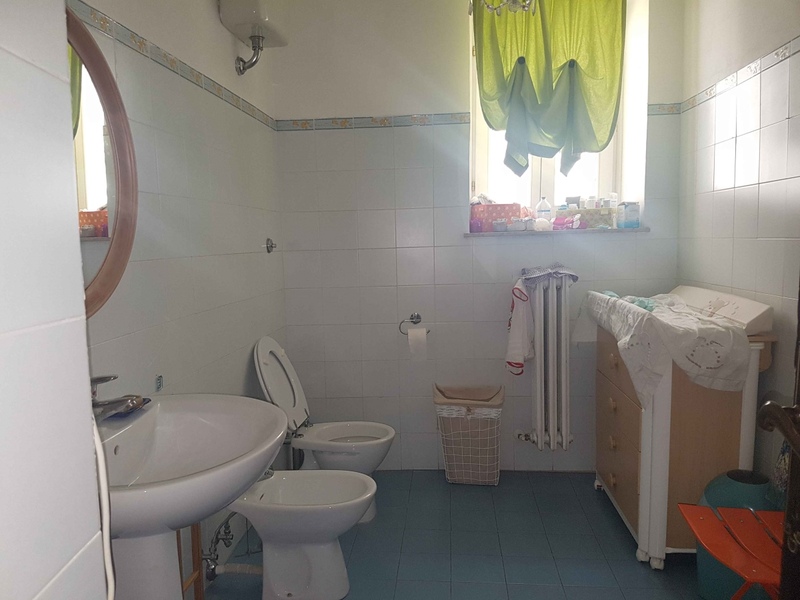 Excellent solution for those who need a comfortable and spacious House close to the Centre of Poggio Mirteto or for those who want to create more units for sale.